It must be the Web Summit, the biggest tech conference in Europe and one of the biggest success stories grown on Irish shores. Its all a little bittersweet this year after the announcement of next years move to Lisbon, but were ready to enjoy what promises to be an exciting three days. The Web Summit programme is busier than ever this year, with a notably diverse range of speakers across tech and other eclectic spheres. Theres the panel with a robot host, the speech on spirituality by a bestselling author, the panel on sport and social media starring Brian ODriscoll and Rio Ferdinand… Oh and theres FinTech, and HealthTech and some of the worlds best and brightest in design, engineering, marketing and robotics. And that’s only for starters. One does not simply walk into the Web Summit. It really does pay to plan ahead, even if you intend on spending the full three days pitching your startup and not attending many of the talks. Make a list up ahead of everyone you want to meet, and dont be afraid to Twitter-stalk if it helps you track them downthe hustle is forgivable, its what this event is all about. The reality of 30,000 attendees in one hall is organised chaos, but luckily the Web Summit have provided a mobile app to help you get organized up ahead: (download it here immediately). It draws on your social networks for potential connections, and might just take the pressure out of off-screen networking while the conference is on. What might also help is doing a bit of research. Theres plenty to be found online: the Web Summit blog is full of guidance, including a handy list of the most-hyped talks. Then theres an archive full of commentary on past events on Medium and extensive coverage via the Irish Times. You might find a sponsored charging station, but you can be sure itll be in high demand. To dodge the queues, remember to bring a portable phone charger with you, along with its human equivalent, coffee. THIS list of good cafés near the RDS will be useful for anyone from out of town (3FE, last on their list, is a firm favourite with Dublin’s tech community). Maintaining enough energy for a full day at the RDS, then networking, then taking on the Night Summit is next to impossible. Weve all been that person falling asleep in a chair: go home or back to your hotel in between sessions and take a disco nap (we promise we wont tell…). Also, keep in mind that you really dont have to go to everything. Be discriminating, choose what you want to see up ahead, and remember: the talks are live streamed and recorded if you miss one and want to watch it later. Odd advice, perhaps, but if you plan to write a company blog or a personal account afterwards youll instantly have free pictures to use with it. NB: Dont forget to ask for permission before photographing anyone not on a stage! 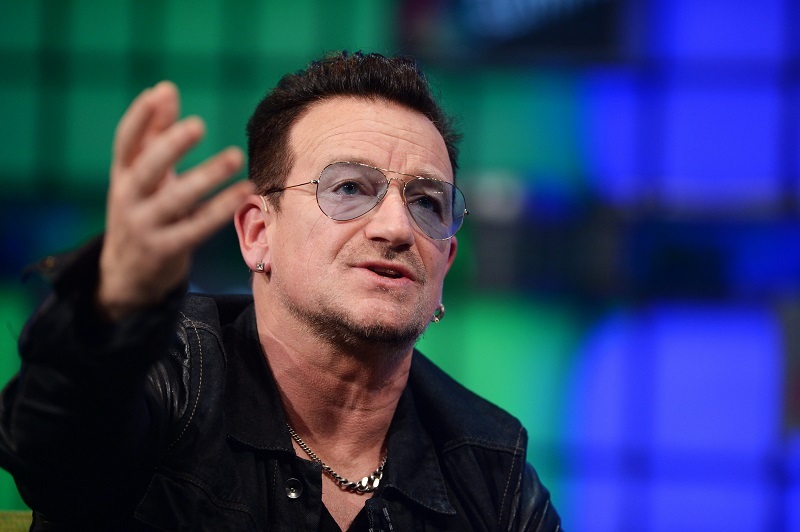 The Web Summit is one of those occasions where its excusable to add people to Twitter lists. Each panel should have its own hashtag, shown on the screen at the start, and theres the main event hashtag, #WebSummit, which will be of use for tracking official news. The Web Summit team are also all over Twitter, in case of emergency: theres a list of their handles included in this blog post. Those 21 summits are what makes the Web Summit so impressive, but also so confusing. But essentially the ones you need to know about are all integrated into the main event, and not something youll need to worry about. The main two that are actually located outside the RDS are the Surf Summit, a separately ticketed event in Sligo, and the Food Summit, which takes place just around the corner in Herbert Park and is open to all Web Summit attendees. Then theres the Future of Ireland Summit on November 2nd, an event themed around civics and community (admission is free, but requires registration), the Angel Summit the same day, aimed at angel investors, and the Web Summit for Schools which is aimed at (you guessed it) schoolchildren: applications for the latter are closed. Lastly, dont forget to see the city. If youre not from Dublin, its tempting to keep your visit to the RDS and maybe the odd cafe or boardroom. We understand that youre really busy, but Dublin is small, and very walkable: dont be afraid to take part of a morning or an afternoon off to go for a wander along the Grand Canal, or up into town. And if you’re game to explore beyond the capital, theres the aforementioned Surf Summit directly afterwards for seaside networking purposes: youre allowed to put that on work expenses, right?